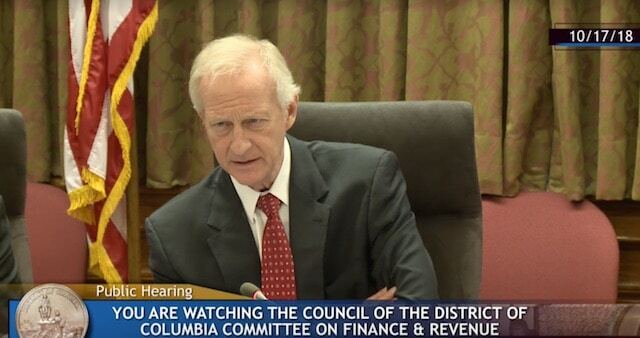 Legal sports betting may be coming to the District of Columbia (District), a development made clear at a public hearing on Wednesday by Councilmember Jack Evans (Ward 2), Chairman of the D.C. Council’s Finance & Revenue Committee. 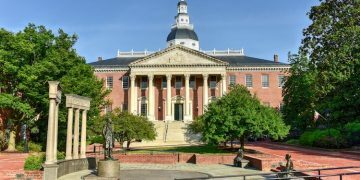 “It’s my view that over the course of the next several years, sports betting will be legal across the country,” Evans said in opening remarks, adding that he wants the District to move soon toward passage to avoid falling behind Maryland and other neighbors, as it did with traditional casino gambling. Right now, Evans said, Maryland properties such as the MGM National Harbor are attracting large numbers of patrons from D.C. and tax dollars that could benefit the District. Tax revenue would be split equally between early childhood education programs and the D.C. Commission on the Arts and Humanities. If those programs are fully funded, any surplus dollars would go into the city’s general fund. All types of wagering would be permitted: single-game wagers, parlays, teasers, in-game wagering, pools, exchange wagering, propositions and so forth. The DFS-turned-sportsbook operators are concerned that running sports betting solely through the D.C. Lottery, which would outsource operations to a company like IGT or Scientific Games, would not foster competition, and thus encourage a stagnant market that ultimately might depress revenues. Also, fewer options for consumers. They pointed to Delaware as an example, which has a contract with Scientific Games, which has contracted William Hill for risk-management. 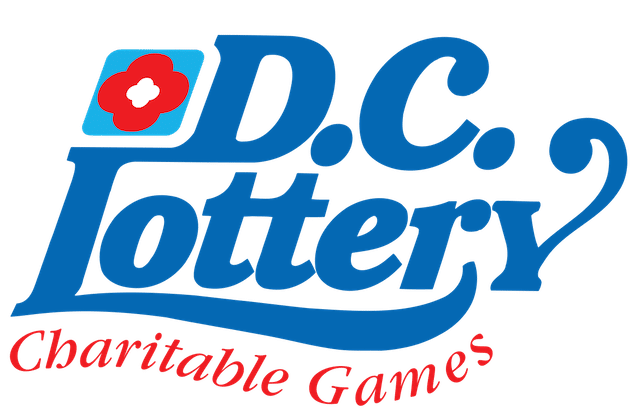 The D.C. Lottery representative, Beth Bresnahan, offered a counterargument here, saying that the Lottery is well-equipped to handle sports wagering. The Lottery is also looking to launch first with mobile/online offerings, then transition to retail offerings — a clear contrast with every other state to legalize sports wagering so far. D.C. is also in a unique position to do this: There are no commercial or tribal casinos in D.C., nor any pari-mutuel options. One witness noted that in West Virginia, the state Lottery is tasked with regulatory oversight of sports wagering licensees: all five state casinos are licensed (or in the process) and to our knowledge, the lottery itself is not yet offering sports betting-style games. Bresnahan noted that there’s about 1 million people in the District that could join the legal market. She said that in terms of putting together a responsible gaming monitoring and capturing dollars for to D.C., the Lottery is in best position to do that. 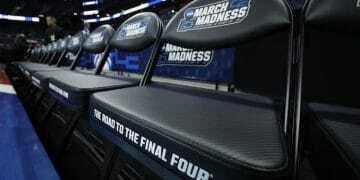 As usual, the National Basketball Association objected to the absence of certain provisions in this law, and enumerated the provisions desired by the NBA as well as fellow pro leagues Major League Baseball and the PGA Tour. During his oral testimony, NBA executive Dan Spillane said that the leagues should be “compensated” for their investments in their contests. He didn’t use the word “royalty” or “integrity fee” — a controversial label and widely panned approach. The NBA’s written testimony goes on to discuss the familiar points they’ve made at state-level hearings nationwide: they want the ability to monitor account level sports betting activity (anonymously); that wagering outcomes should be based exclusively on “official league data,” and that sports leagues should have right to work directly to restrict wagering on “more susceptible” types as in-game wagering. Chairman Evans wants to see his committee and the Council to move without delay. Evans appears motivated by the fact that sports betting is massively popular the black market, and it will remain so, and the District stands to benefit from moving those dollars into a legal market. And before Maryland begins attracting D.C. patrons, Evans wants residents and commuters to download apps connected to D.C. entities, before legal Maryland sports betting comes to fruition. Chairman Evans also wondered why the NFL has been largely absent from the conversation. MGM executive Scott Butera said he believes a few select NFL teams, rather than the league office, will be the pioneers for pro football in the sports betting space. Evans was unaware that the NFL testified at a Congressional hearing in September, focusing on the official data point. He hopes to have it passed before the end of the year so the Office of Lottery and Gaming and the Chief Financial Officer can promulgate regulations, and the bill can move over to Congress for consideration. The goal is then to get things up and running in the next four-six months.